A Gerbera in the Cactus vase is for me a perfect combination, because it reminds me of the real flowers a catus gives. The vase doesn’t need much and is alone already a nice item to out in your interior, but add a gerbera it gives just that little extra. 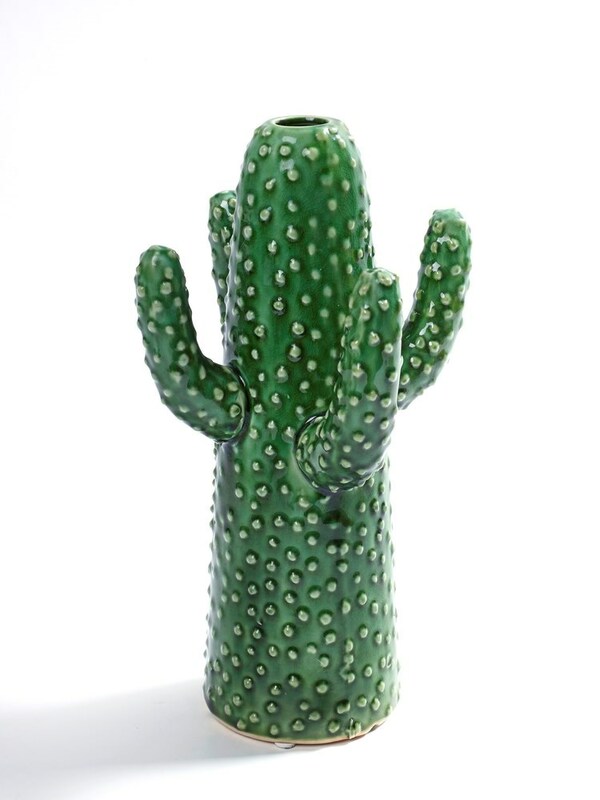 The Cactus vase is from Serax and available at studiodewinkel.nl. 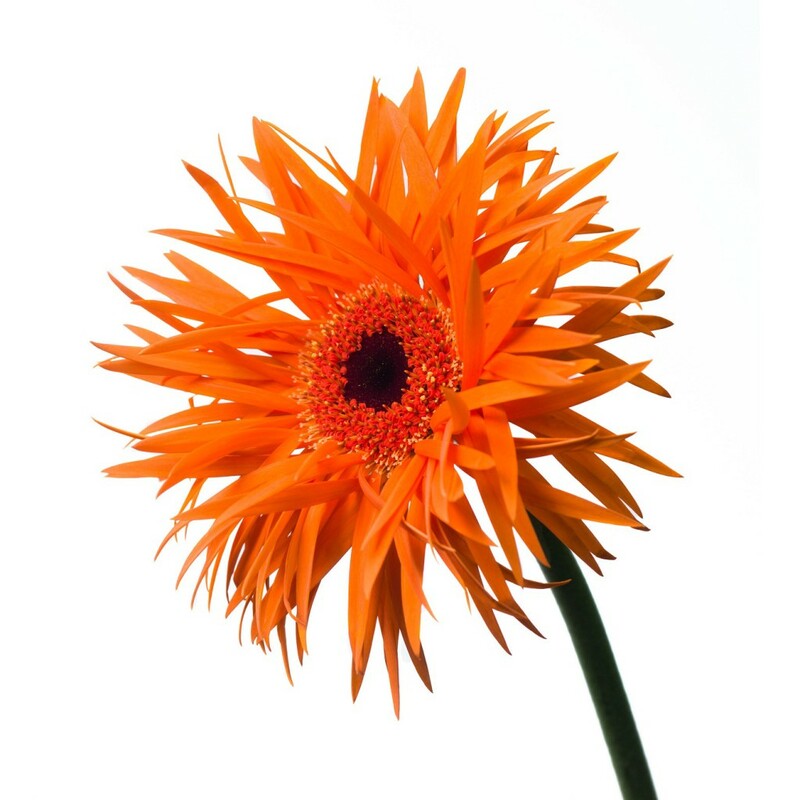 The Gerbera ‘Orange Springs‘ is a new kind of gerbera and is available via your florist at BloemistExclusief.